I have been with SIM since 1997. Just a boy’s dream of standing on stage to play in church, but a mistake for signing up the wrong course. Fortunately a mistake that I never regret! With the wonderful teachers in SIM, I was well nurtured like a baby. Never have I fathom that I went on in fulfilling a bachelor degree in music, plus becoming a part of the SIM family as a teacher. 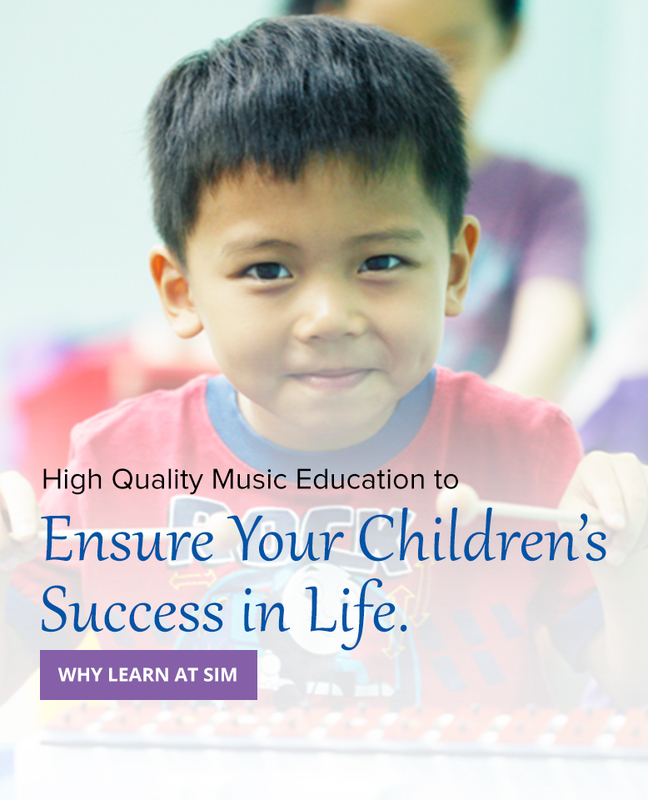 SIM has given me a lot of opportunity to enhance my musical knowledge and career. I was thankful that I was much involved in road shows, concerts, workshops and even filming for a documentary! 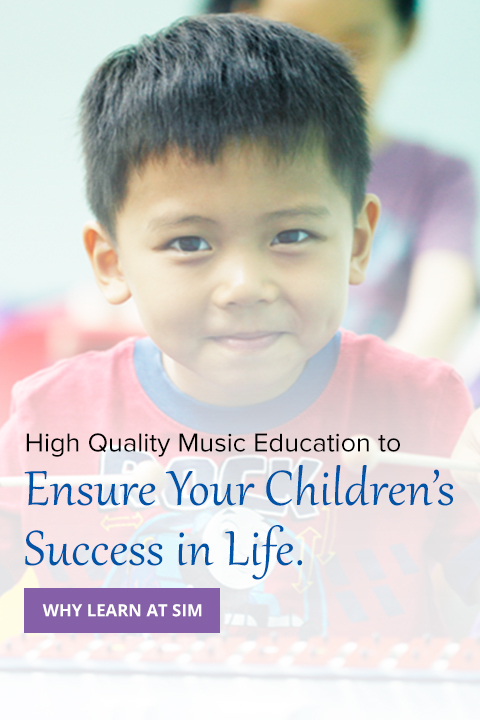 Recently I have upgraded myself to a student-parent by bringing my boy into Kindermusik! Seeing how he enjoyed singing and dancing is priceless! What more can I say? I’m always thankful to the teachers I have, and especially Dr. Tan and Ms. Yeoh whom have always been supportive. I was well loved, and I’m in love with SIM because it has been a family to me! 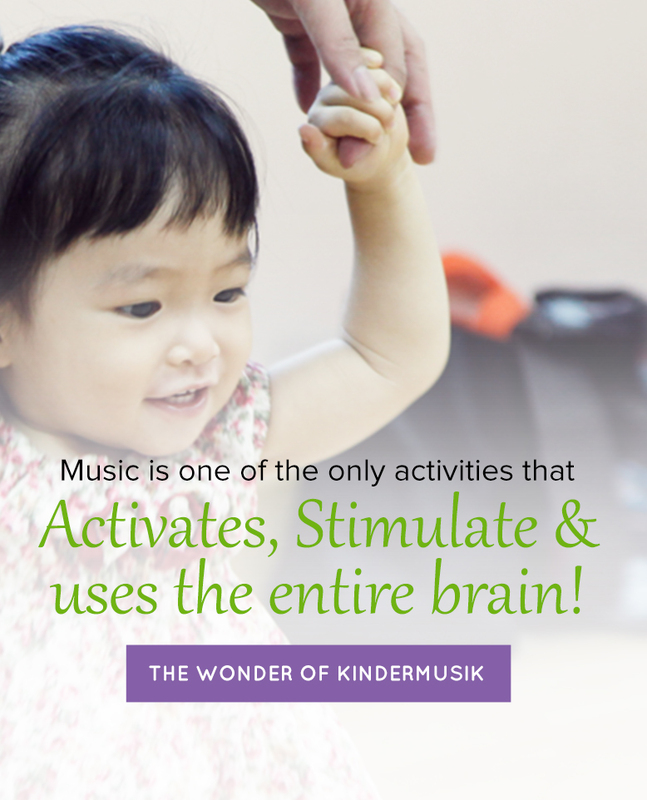 Kindermusik’s unique blend of music, language and art has successfully preserved and nurtured my child’s curiosity about the beautiful world he lives in. It has given him a fantastic foundation for the appreciation of music, language and art. 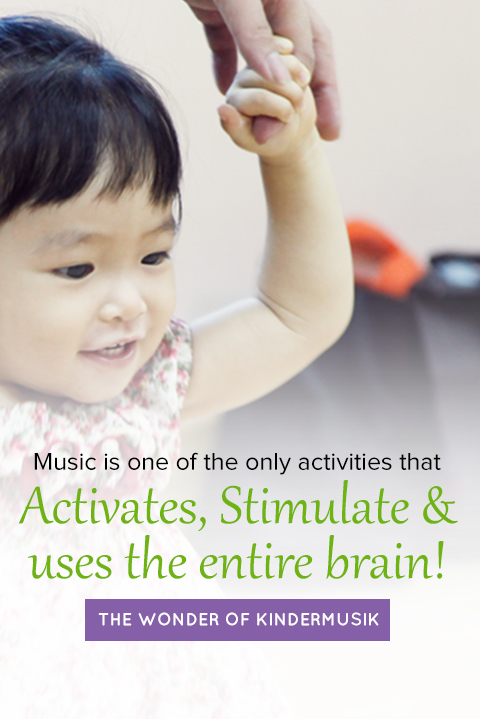 In the process of doing so, Kindermusik enhances his communication skills as well. Kindermusik’s excellent course material has proven to be a great avenue for the whole family to read, sing and dance together. It breaks down all generation gaps and makes family time a settle learning experience for my son and other members of the family who do not get to attend actual classes. 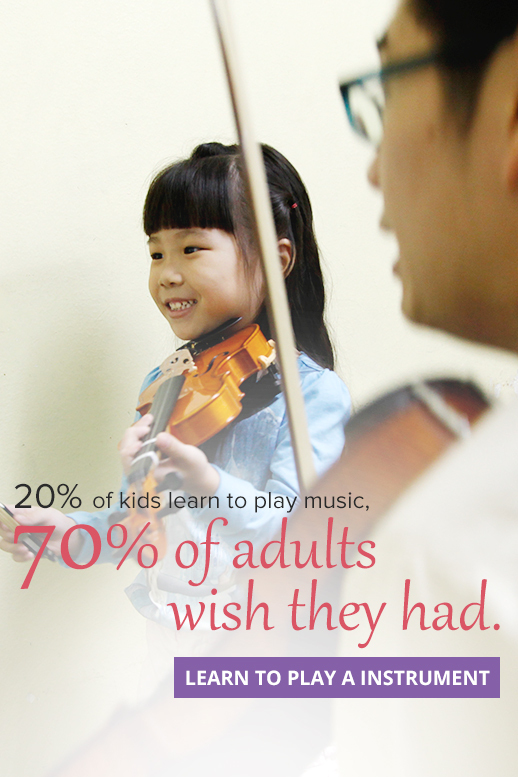 I have heartily recommended the Kindermusik program to my friends and will continue to do so. Mayumi and I have been enjoying Kindermusik since she was 9 months old. I think it is a great way for us to spend quality time together as well as to interact with other children and parents. I have found it to be an excellent program and it has been good to watch Mayumi’s development. Now at age 4, she loves to sing and dance and is developing a good sense of melody and rhythm. Mrs. Teoh is a wonderfully patient teacher and Mayumi looks forward to going to class. The take-home materials especially the music CD’s are also very good. 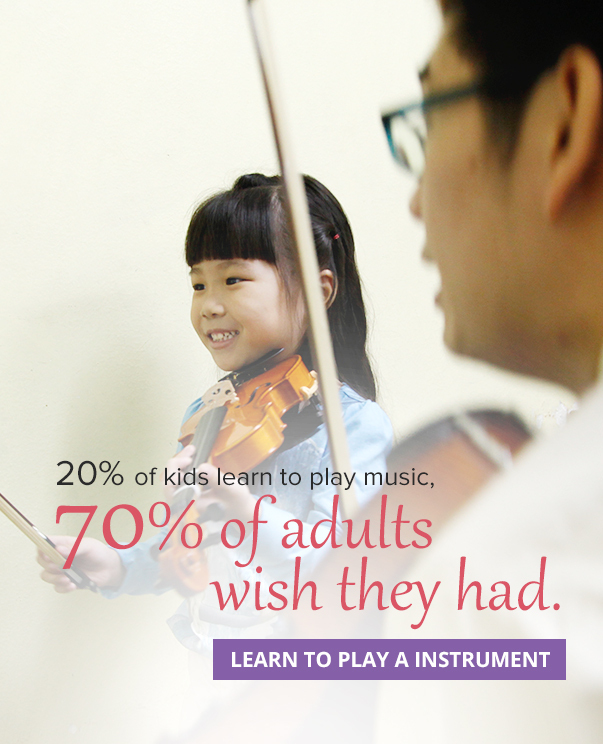 I believe that Kindermusik is an excellent foundation for instrument lessons for Mayumi when she is ready. Sameera joined the Kindermusik program when she was 1 plus. She thoroughly enjoyed the 5 years in program especially the lively and fun-filled classes where there is a lot of interaction with the other children, parents and the teacher. Till today she continues learning piano in SIM and has remained loyal to SIM, despite persuasion from mummy to find a music teacher nearer home. Sameera is doing well in school especially in English and has received awards from the results. She is very motivated and focused in her work. She has excelled writing skills. She excels in Maths and is currently in the Silver Level, expecting to achieve gold by this year i.e. 3 years ahead of school work. I’m in doubt when my 3 months olds baby was enrolled in kindermusik class. But I was surprised to learn that he appreciates music after 12 lessons. He enjoys song and activity in kindermusik class. We sing, dance and play together from activities we learn from the class. Now he sing / hum when he is happy and even change the lyrics of a song with the words he understand. I must have done something good in my childhood, and now my family was blessed with great program from kindermusik and great teacher from SIM. Thank you very much! Parent of Wei Er 30 months and Jin Er 18 months.